This is the medium version of the exercise resistance band and it can be used by people of all ages and fitness abilities. 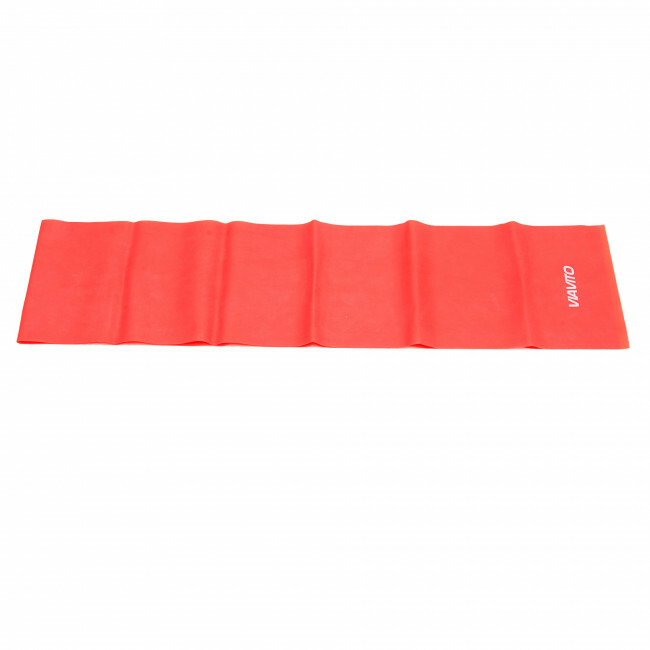 Use it during cross fit, yoga and Pilates exercises or add it into workout routines that build up your strength, tone muscles, improve your flexibility and toning and help to get a better range of motion, all of this for both your upper and lower body. There’s a massive amount of exercises that you can do with one of these quality resistance bands, including lateral walks, leg extensions and curls, squats, standing abductors and plenty more. 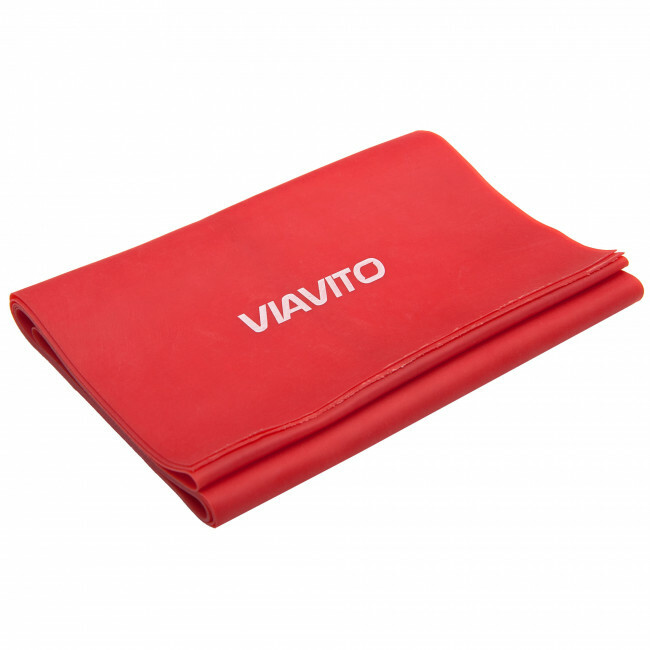 The bands are made using a high-quality thermoplastic rubber that will support heavy and intense usage, plus there are incredibly cost-efficient and well worth incorporating into fitness and sports sessions.